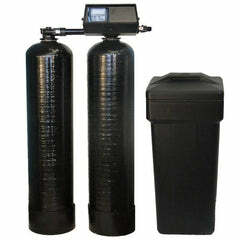 Get 5 gallons of Water Treatment Chemical Solution Antiscalant, to prevent scale build up in your reverse osmosis or water softener filtering systems. 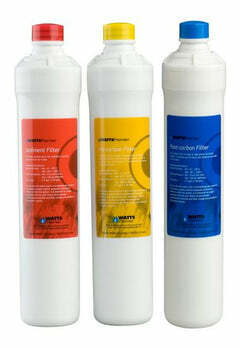 NSF certified to be used in drinking water. 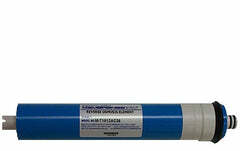 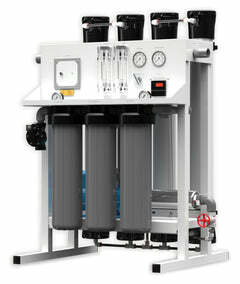 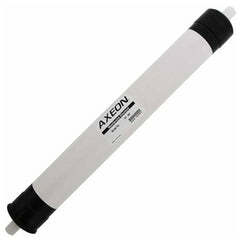 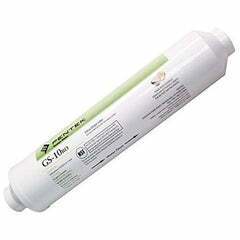 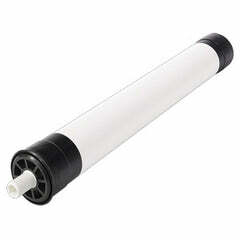 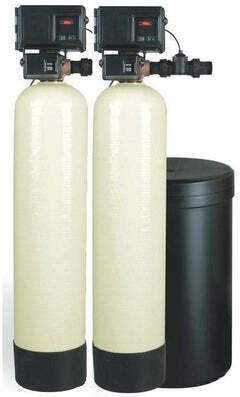 Utilized in commercial and high flow reverse osmosis systems to prevent scale build-up and fouling of the RO membranes. 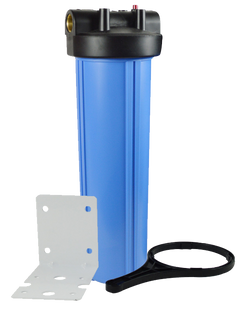 It's an effective antiscalant, uniquely formulated for feedwaters with the highest levels of metal oxides, silica, and scale-forming minerals. 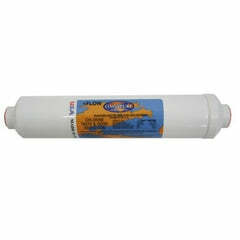 It is effective over a wide range of concentrations, and does not flocculate dissolved polymers such as residual coagulants or iron or aluminum rich silica. 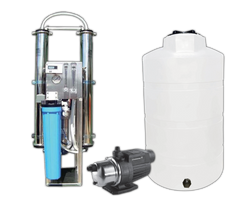 Use of this product is recommended for reducing the operating and capital costs of reverse osmosis (RO), nanofiltration (NF) and ultra filtration (UF) systems. 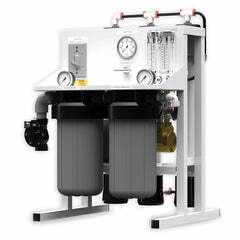 A special utility is in its application as a substitute for pretreatment with ion exchange beds.